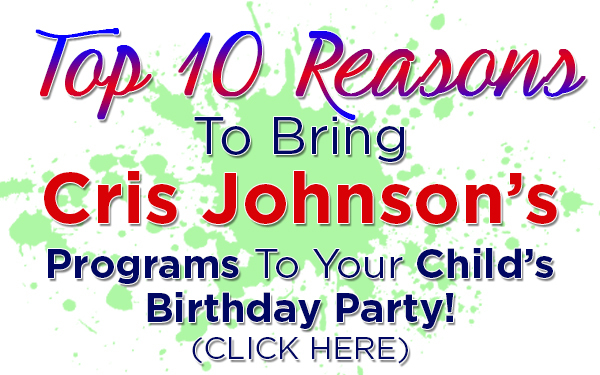 Make Your Child’s Birthday Unforgettable & Fun! Your child’s birthday is a special day! I can still remember the wide-eyed innocence of many of my birthdays growing up – spending time with my friends, games, activities, and more! What I remember most was the fact that my birthdays were usually a free-for-all: my poor mother trying to wrangle a bunch of young kids running around like maniacs! As I got older and launched my performing career, I came to realize that I like performing for KIDS. I’m not a guy who does a ton of corporate banquets and then uses kids’ shows to fill in slow times. Nope, I love performing for children. I’ve been performing for children professionally for nearly 20 years. Parents, school administrators, and librarians always comment on how well I interact with kids! I guarantee my shows will be captivating and hilarious, interactive fun for your child on his/her special day! My “Birthday Party Extravaganza” Magic Shows feature silly, goofy magic for younger kids, jaw-dropping and mazing magic for older kids, free goodies, and so much more! I can FLOAT your child in the air! Balloon animals, magic books, and more! 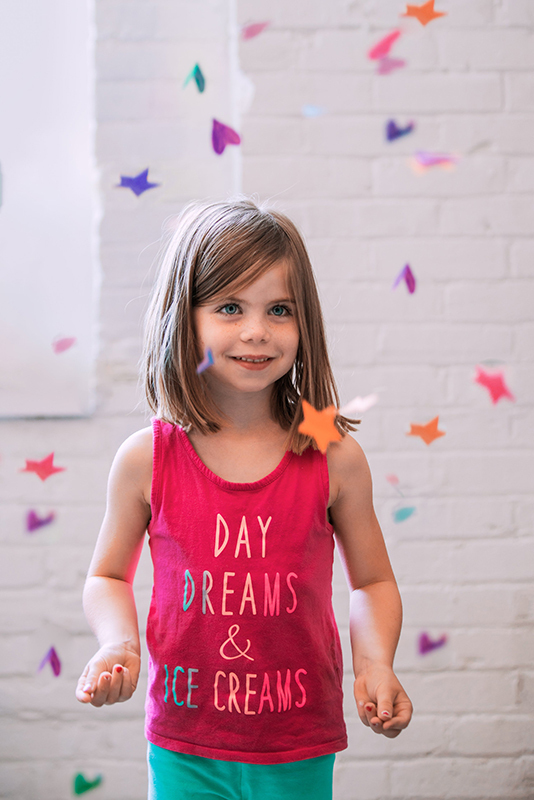 Free birthday party planning guide! You can also click on the “schedule” link at the top of this site to find out if I have your date open! Save $25 on any party package by mentioning the code SAVE25 when booking your party!